If you were hoping that Google would offer some touchscreen Chromebooks soon, you are in luck. 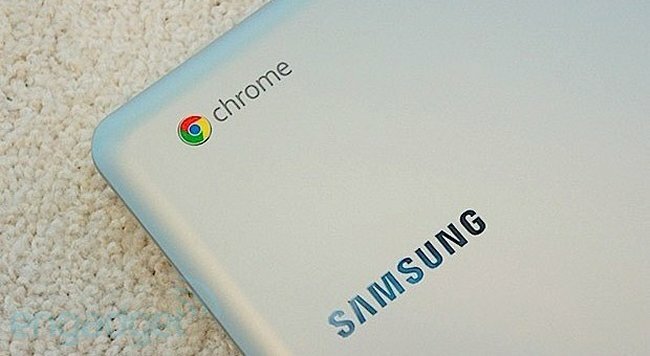 According to the Wall Street Journal, sources “familiar with the matter,” report that Google has now developed the first Chromebooks with touchscreens. We don’t have many details and we have no idea about a launch date for the laptops, but the WSJ claims that they will arrive “later this year.” That means you won’t have to wait long. Chromebook fans will finally get in on the touch-enabled action that Windows 8 hardware has been offering for awhile now. Assuming this all pans out of course, which we think it will.